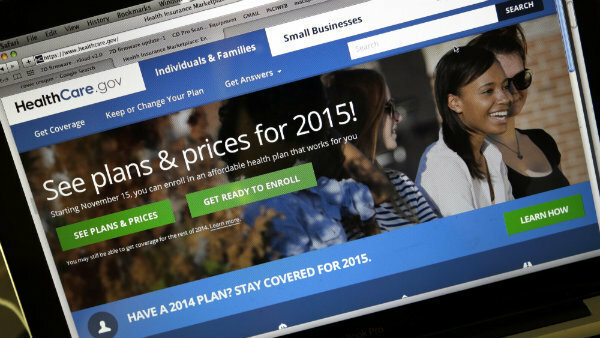 In Obamacare's first year, the number of individuals who had health insurance rose by 46 percent, from 10.6 million in 2013 to 15.5 million in 2014, according to the Kaiser Family Foundation. In the first year that Obamacare made health insurance available and affordable, the number of individuals who had health insurance rose by 46 percent, from 10.6 million in 2013 to 15.5 million in 2014. And about 43 percent of that growth came from individuals purchasing coverage through an exchange.